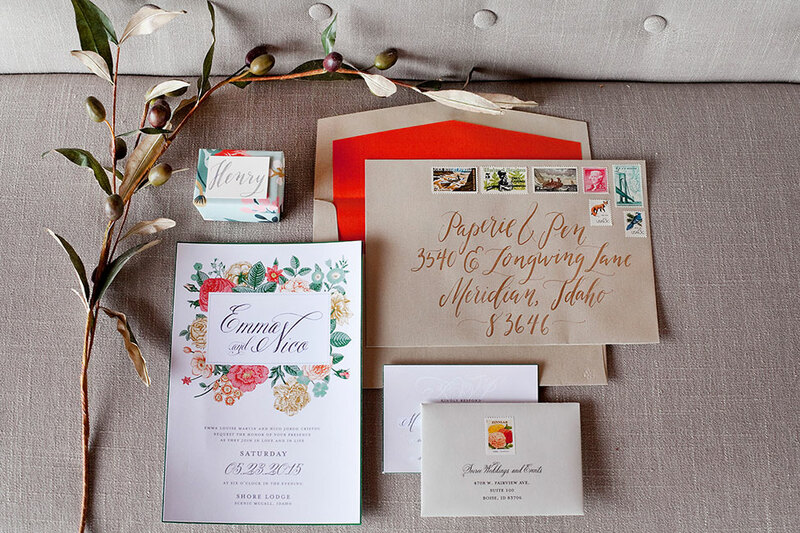 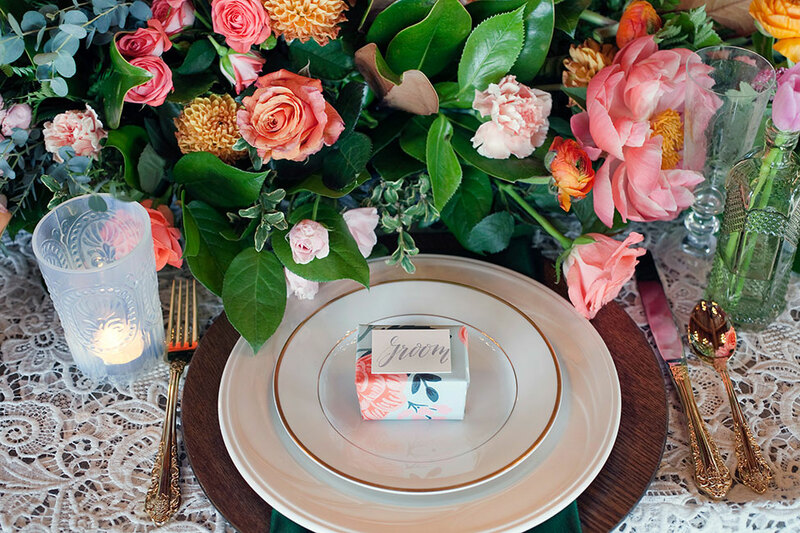 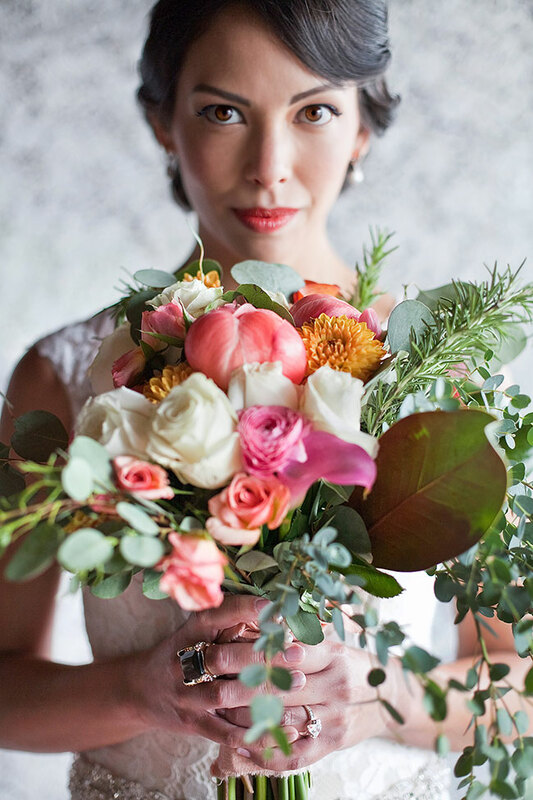 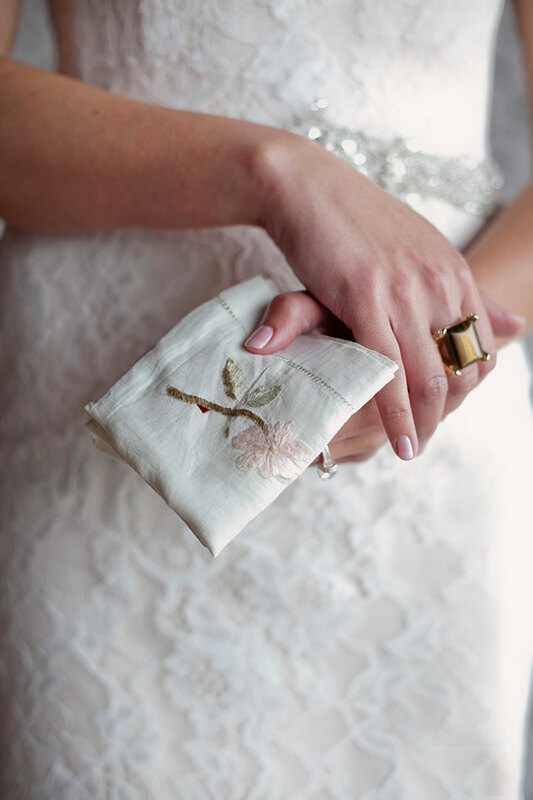 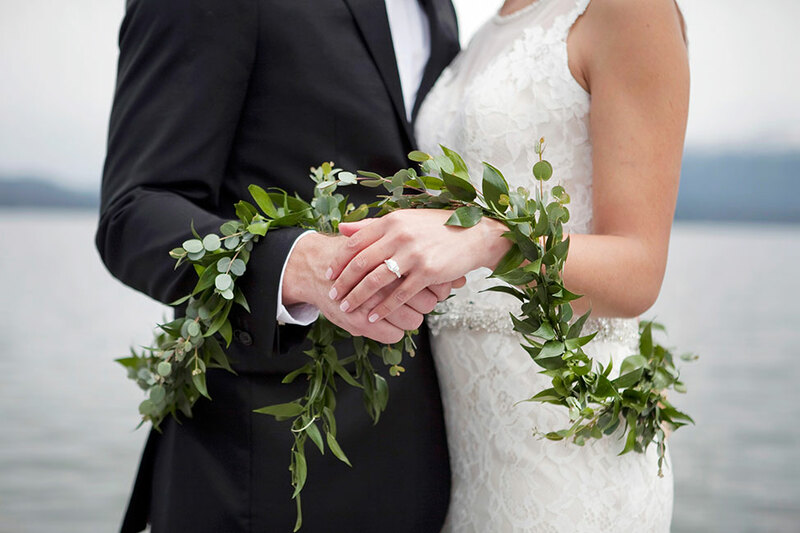 When this styled shoot gem popped into my inbox I knew… I just knew this was a crush worthy affair! 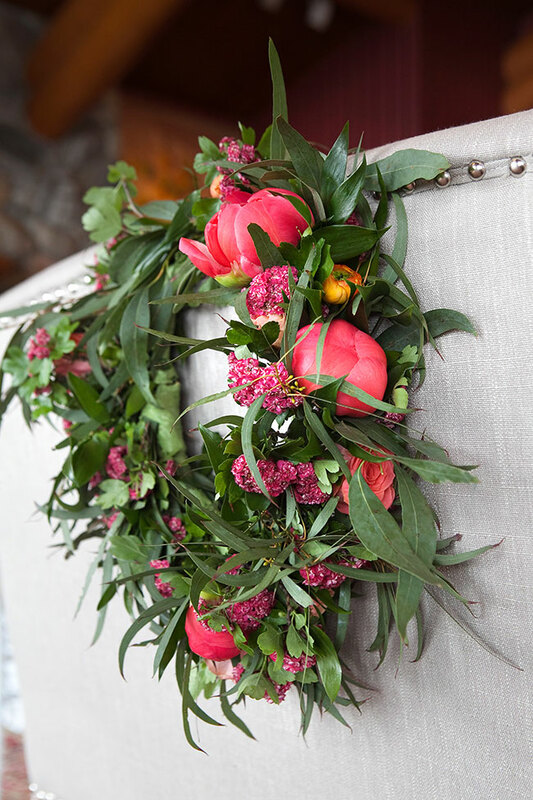 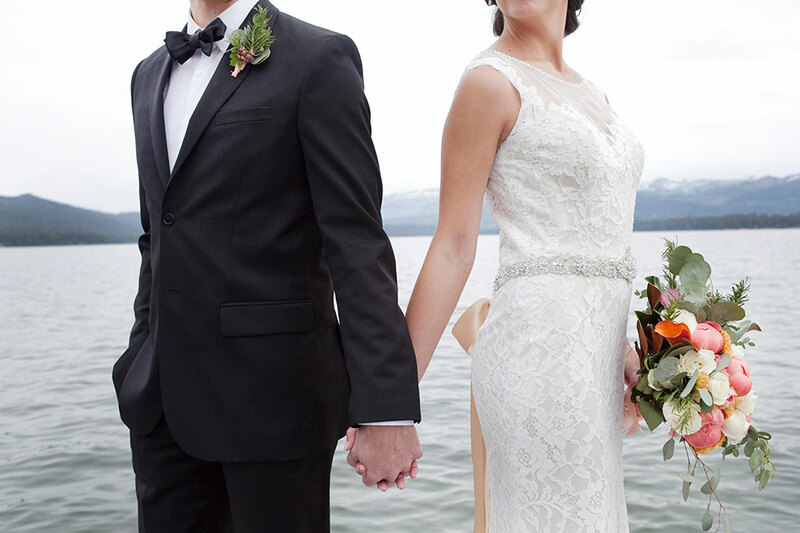 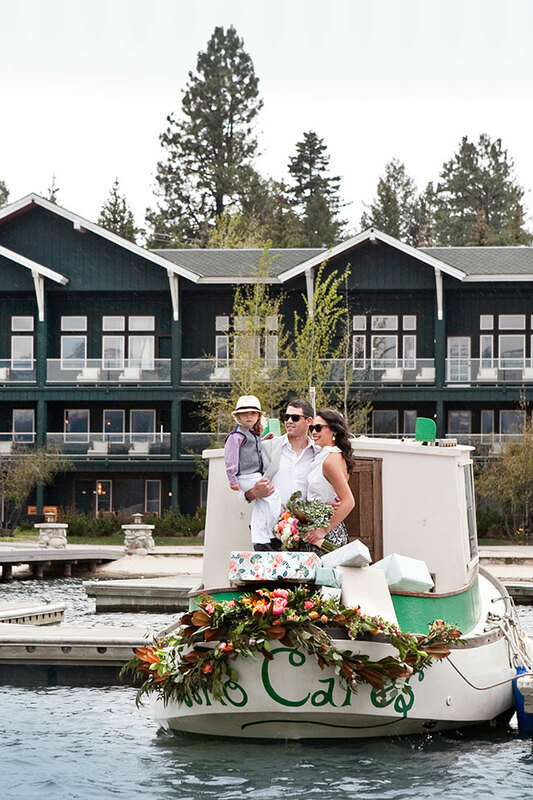 Set at the rustic Shore Lodge in Idaho, Soiree Weddings & Events, IDoWEDMcCall, & Boise At It’s Best crafted the most lovely of rustic glam lakeside weddings. 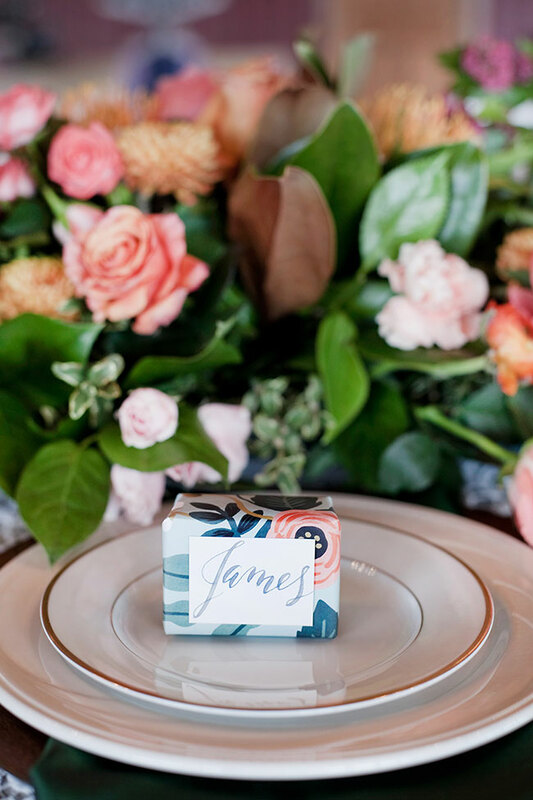 I adore this styled shoot as it is literally the perfect balance of rustic romance meets stylish sophistication in gorgeous wedding form! 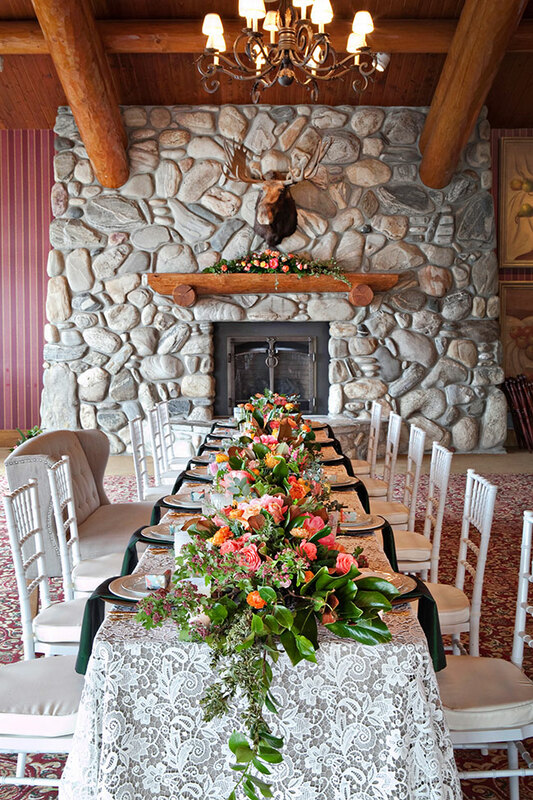 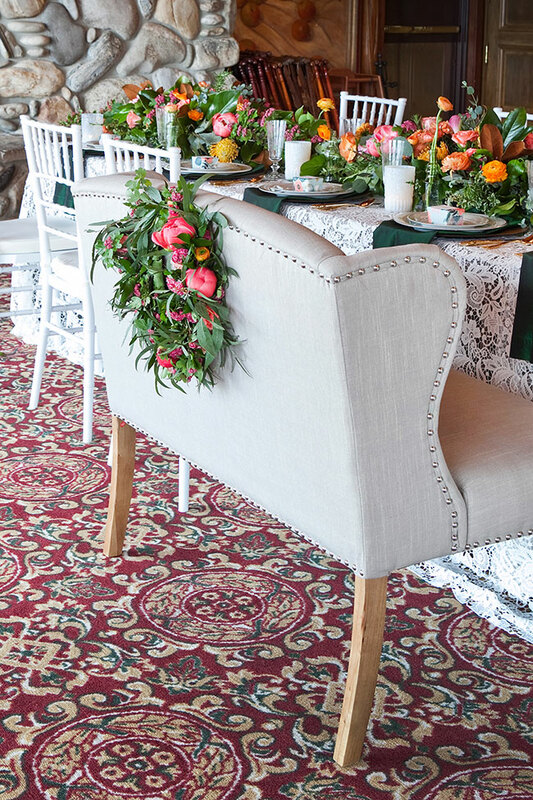 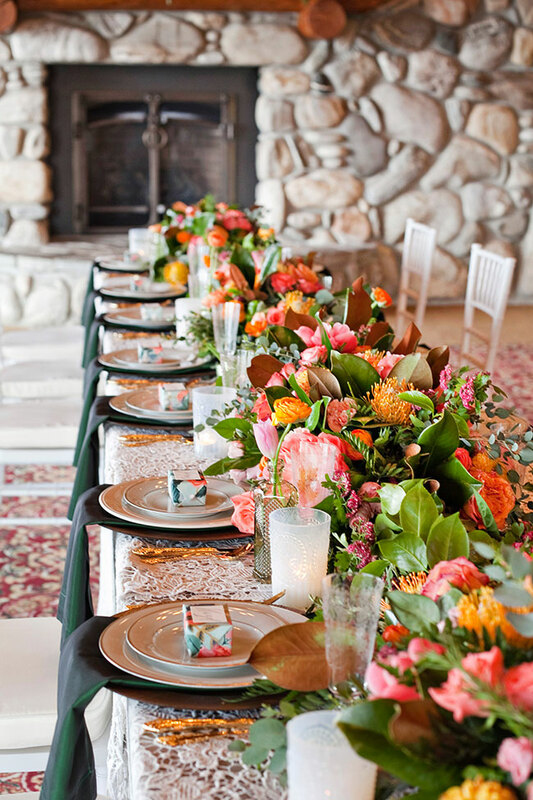 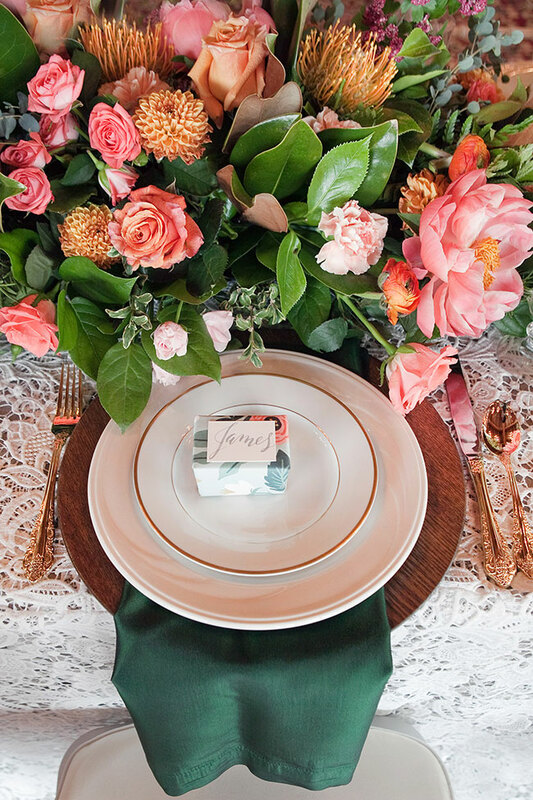 Wanting to enhance & elevate their lodge surroundings, the team opted to play with a delightful palette of coral pinks & earthy greens intermixed with metallic pops. 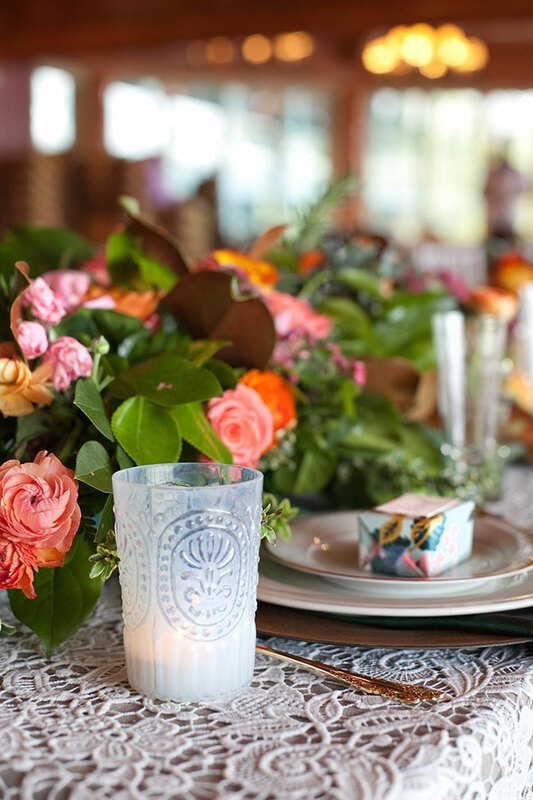 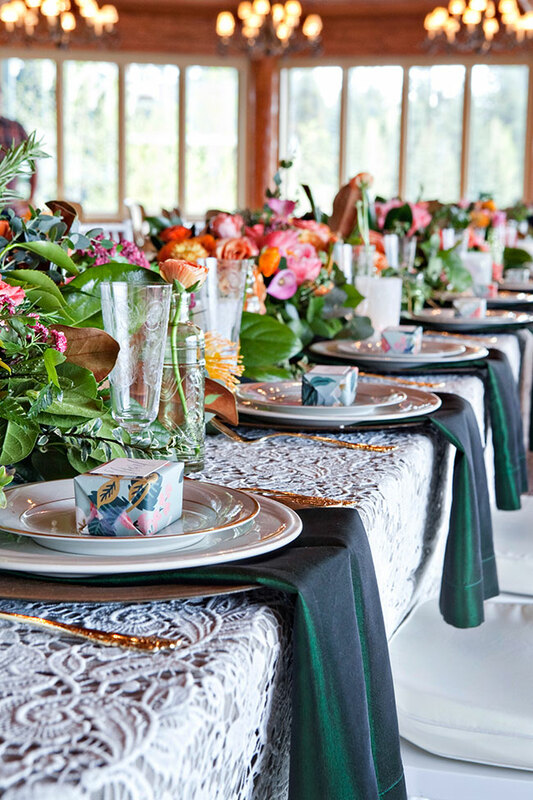 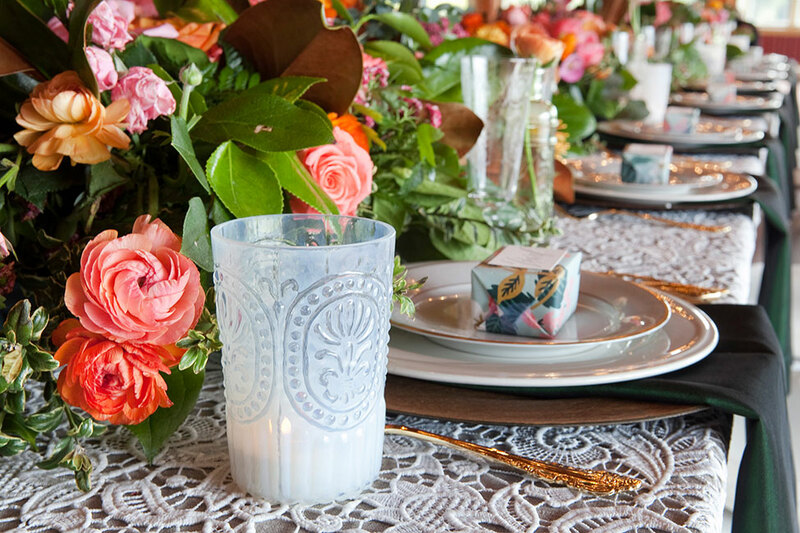 The details that were chosen, from china & flatware to glasses and seating, serve to pay the biggest of compliment to their more rustic counterparts, working to bring a level of sophistication to the lakeside wedding that easily gives off the most perfect of romantic black tie affair. 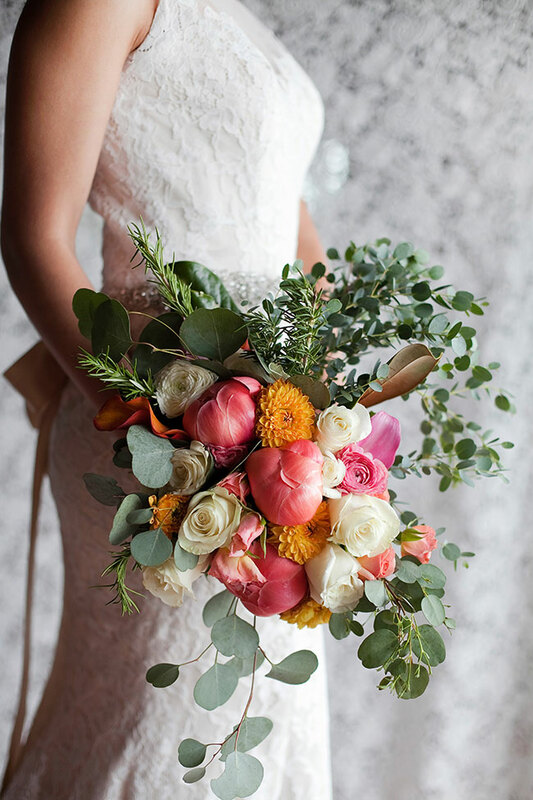 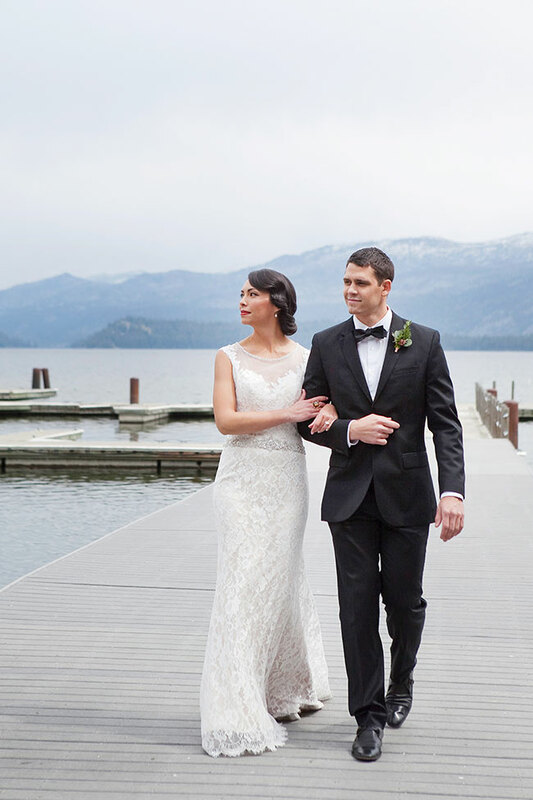 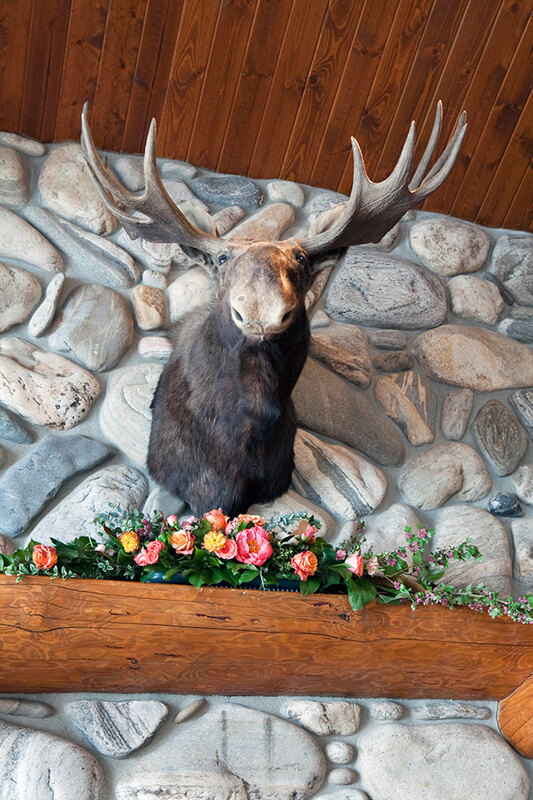 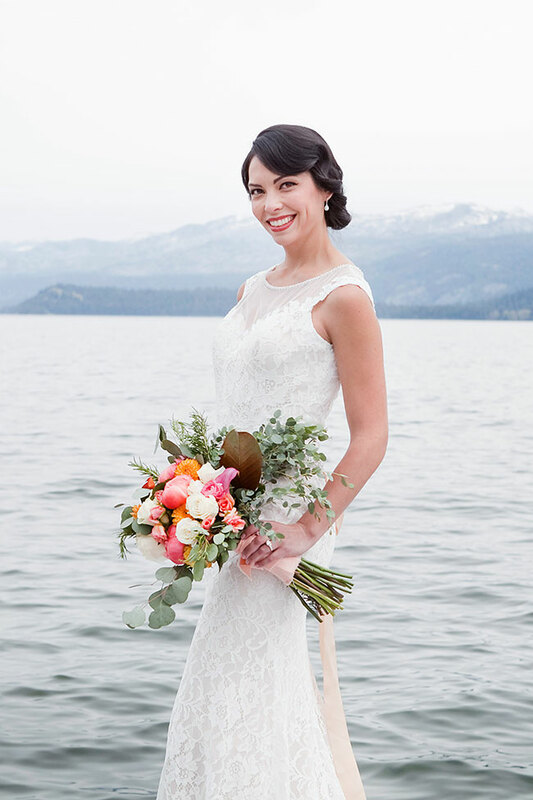 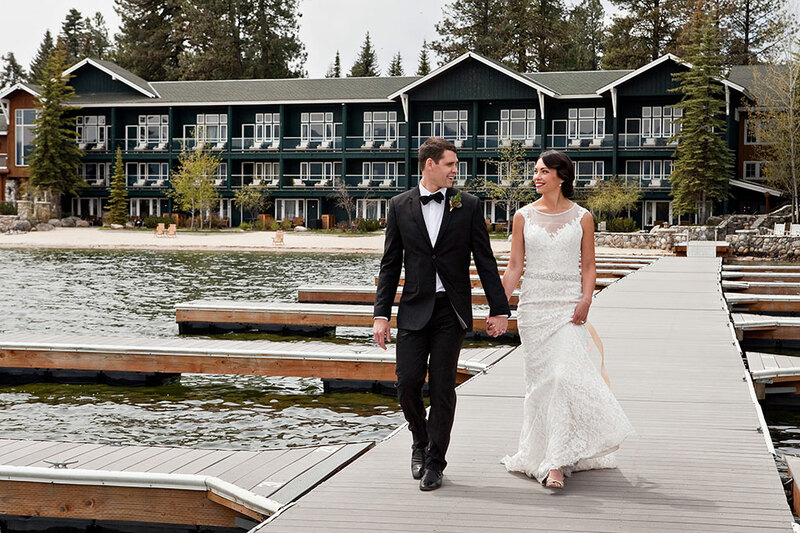 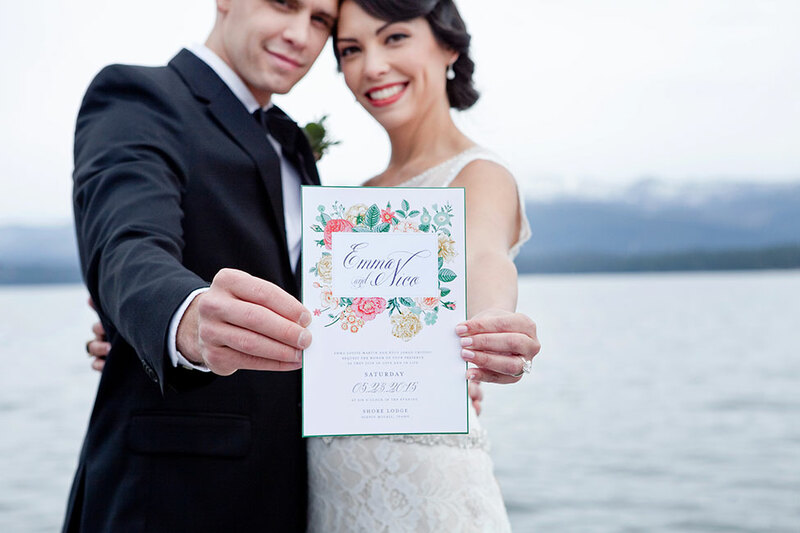 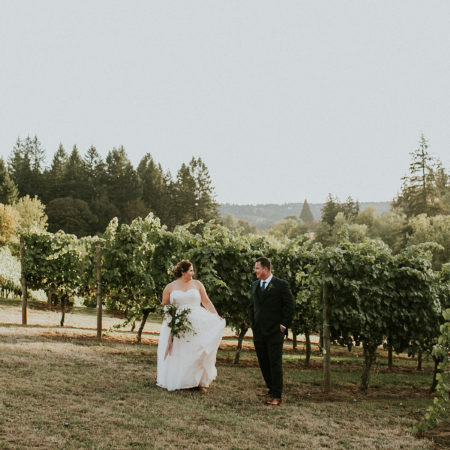 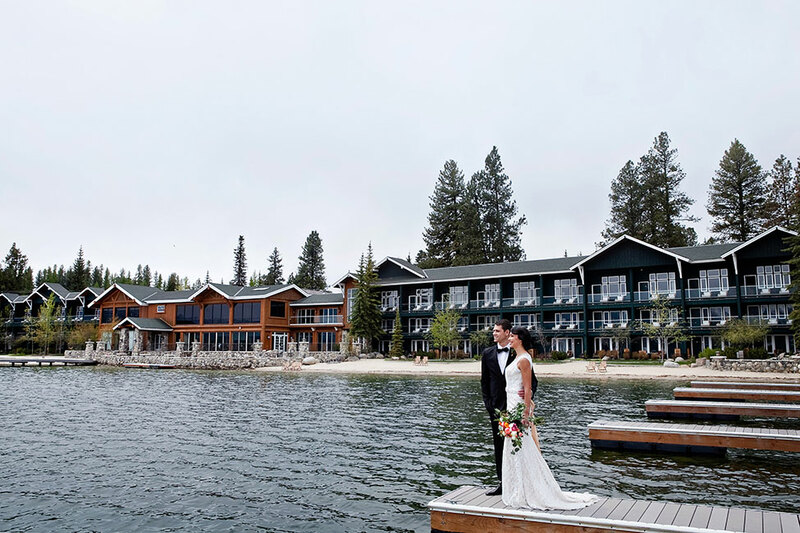 The beauty here is in the choices as rustic environments tend to be more simplistic and cozy Nothing feels too out of place, nothing feels as though its working overtime to make the lakeside Idaho wedding something it is not. 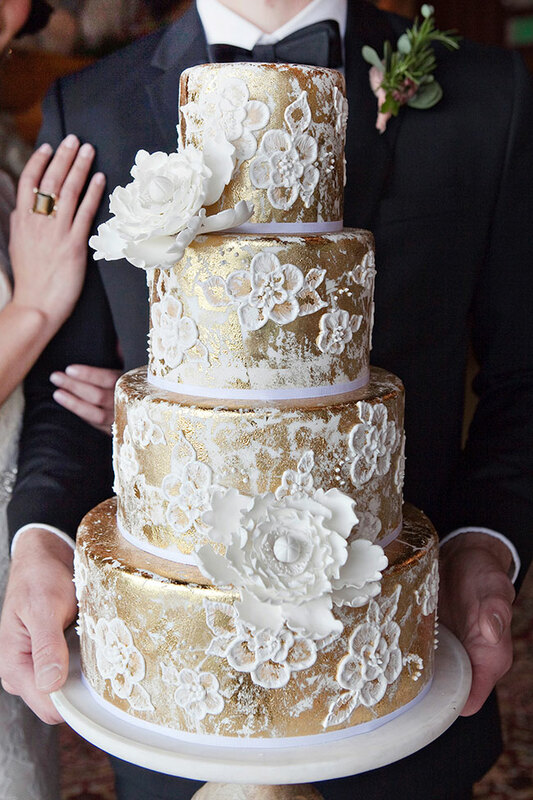 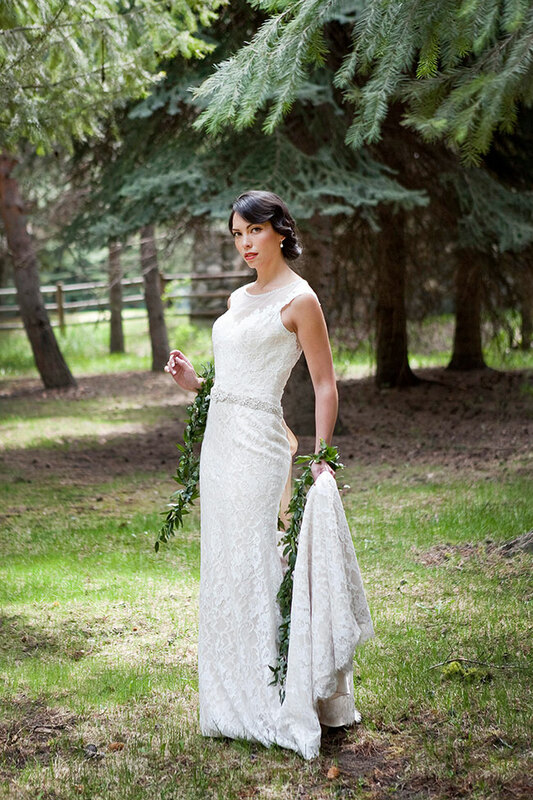 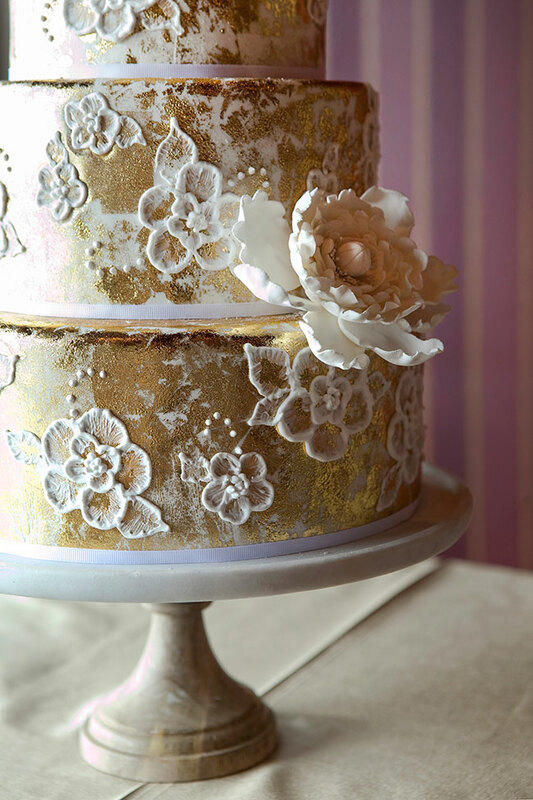 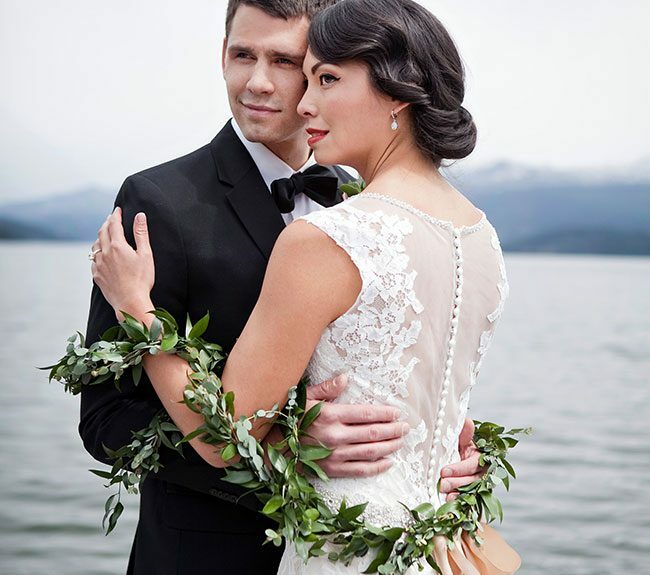 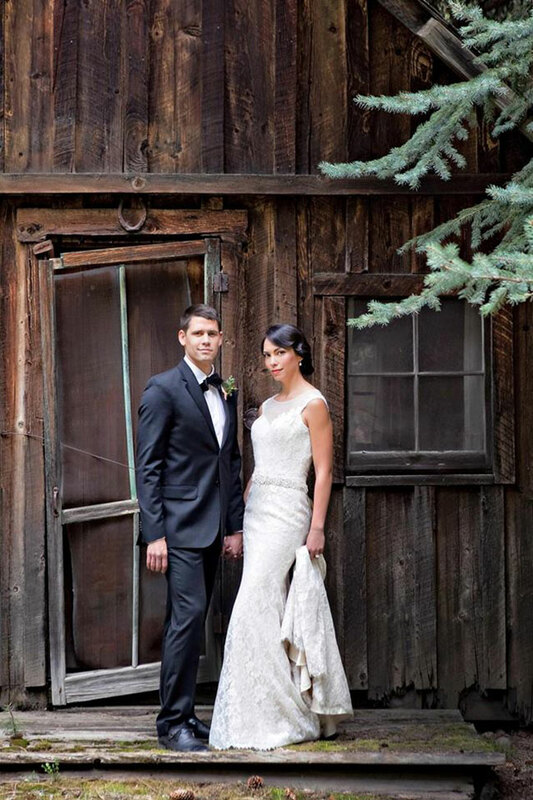 The result is perfectly rustic glam with a heavy dose of romance right down to the styling of the couple as well. 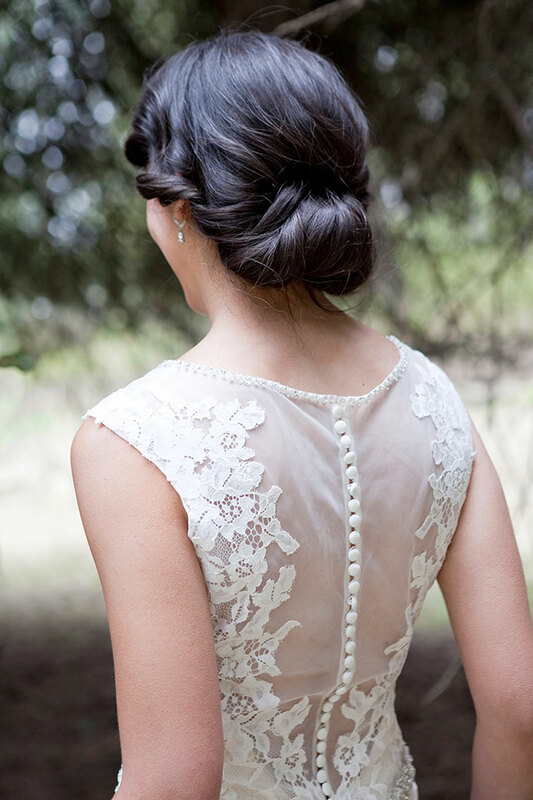 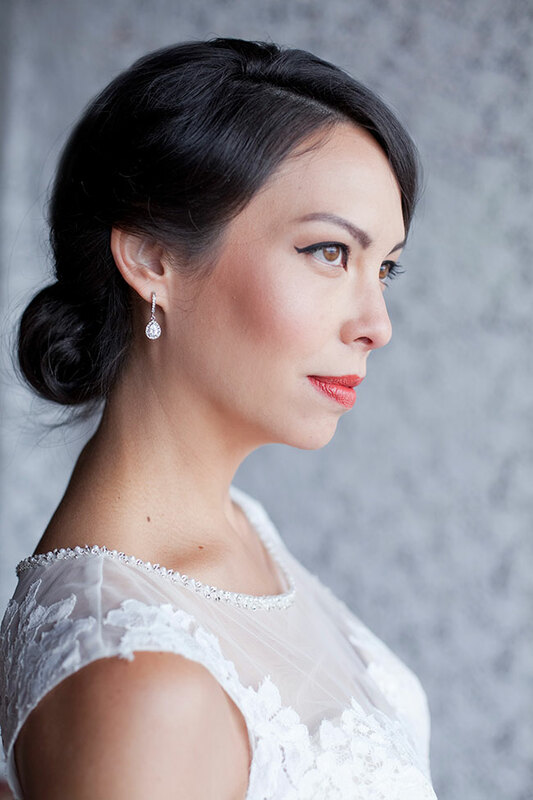 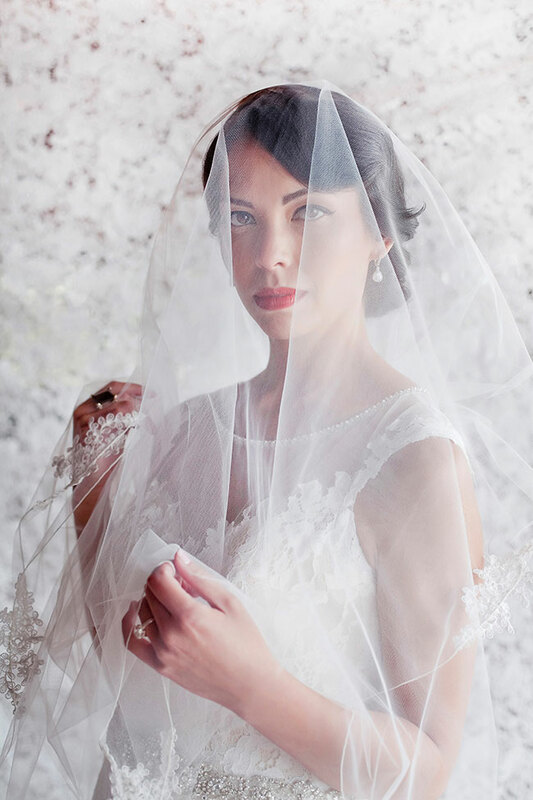 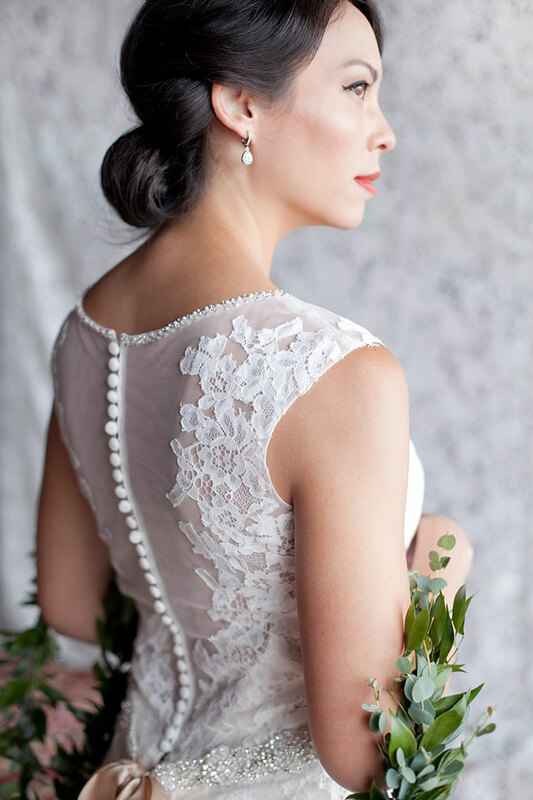 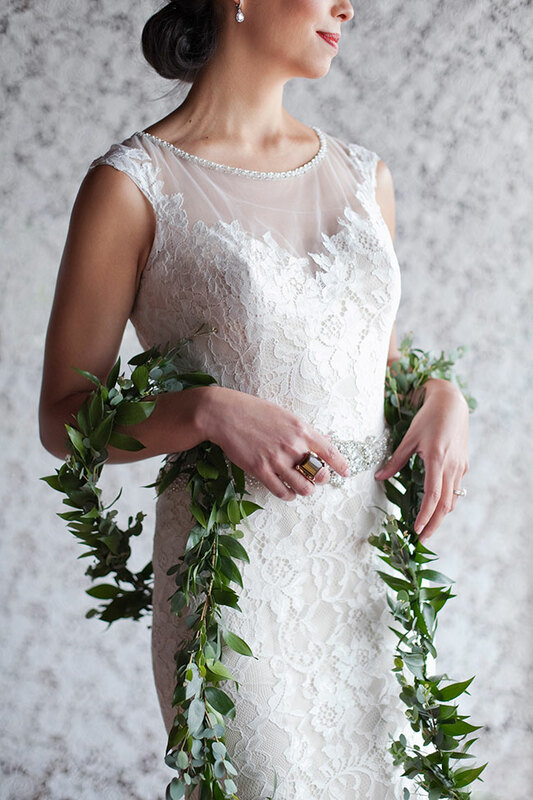 The perfect lace wedding dress with champagne underlay serves as the most beautiful of compliment to the vintage finger wave chignon bridal do that is dreamy sophistication. 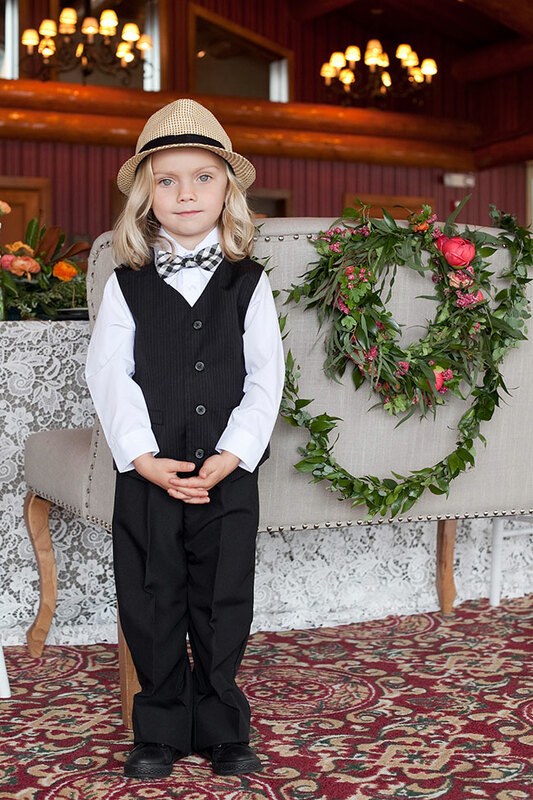 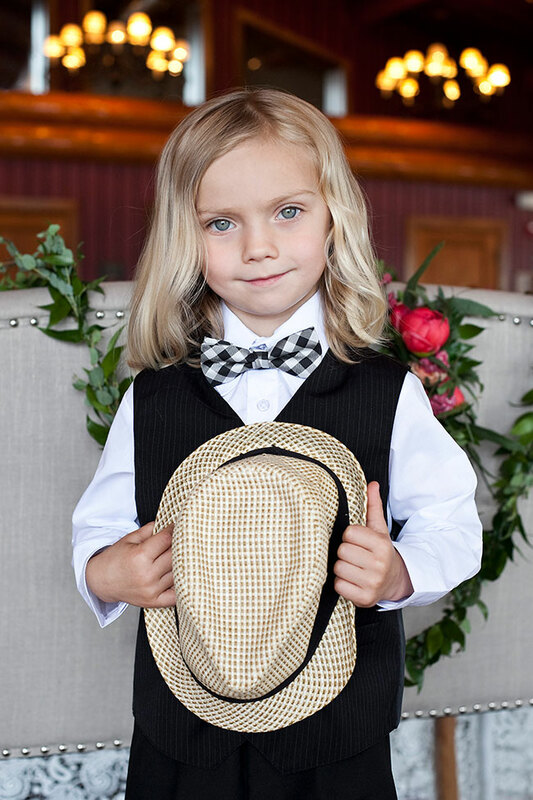 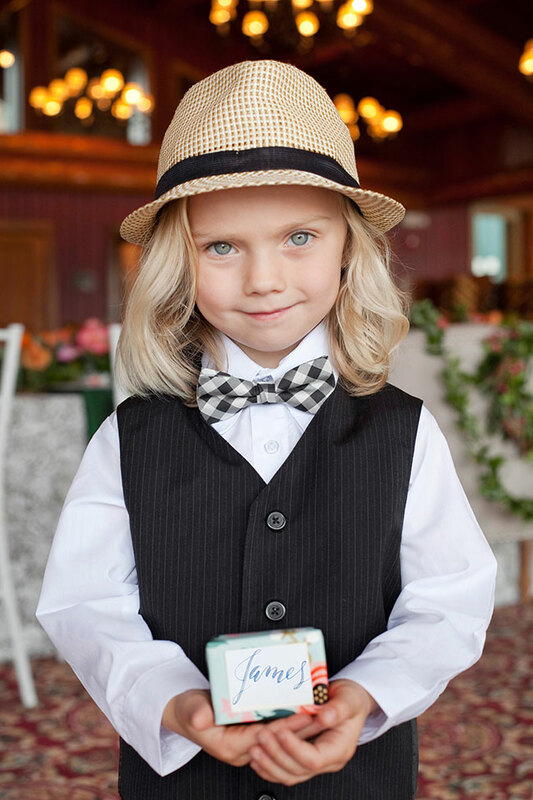 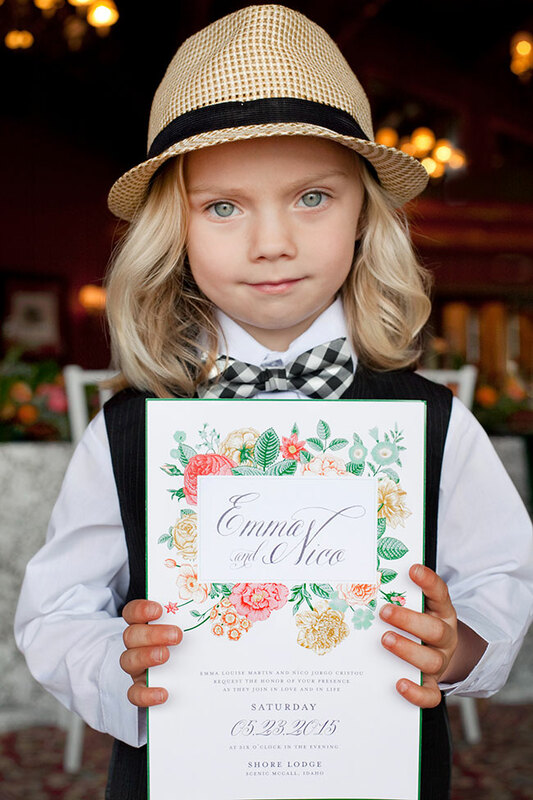 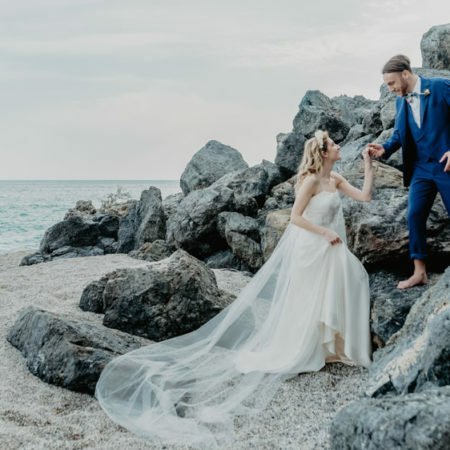 Our groom, fitted in a relaxed fit tuxedo gives the air of polish without being overly bourgeoisie while the most adorable of flowing haired ring bearers is simply divine. 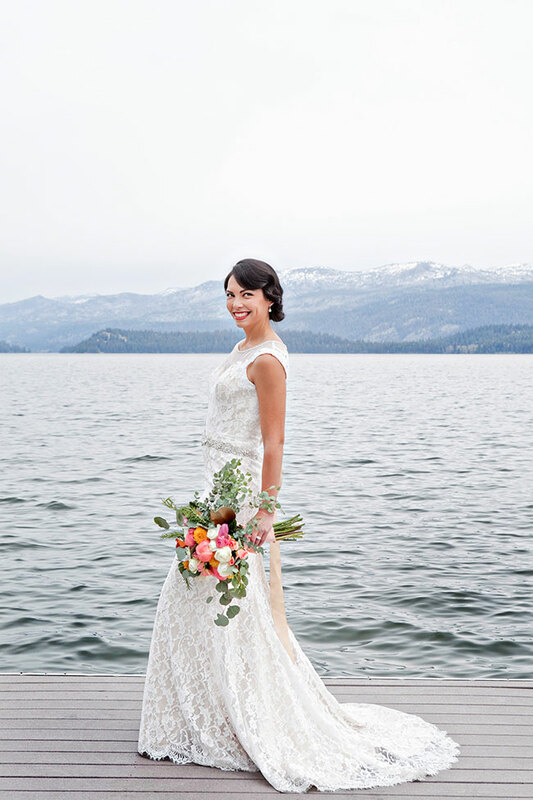 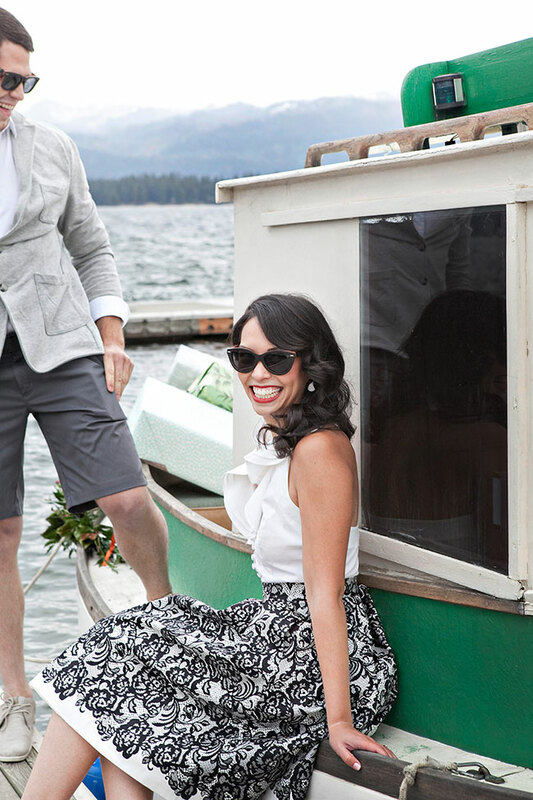 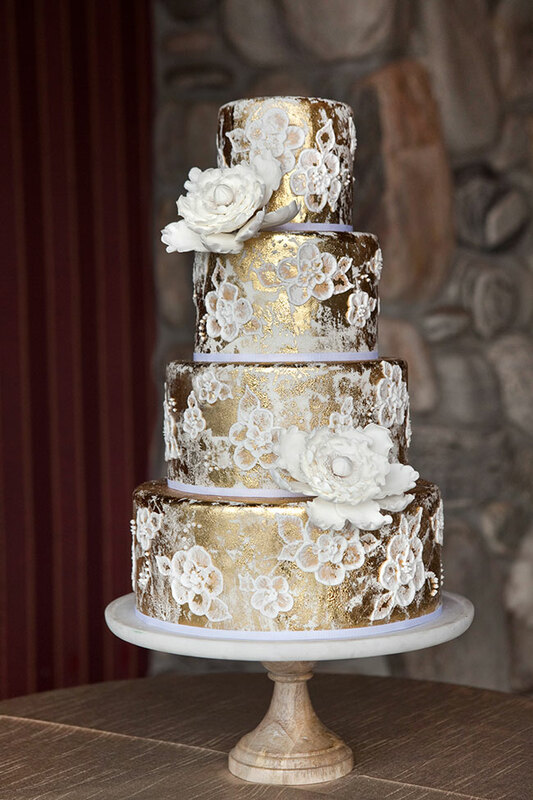 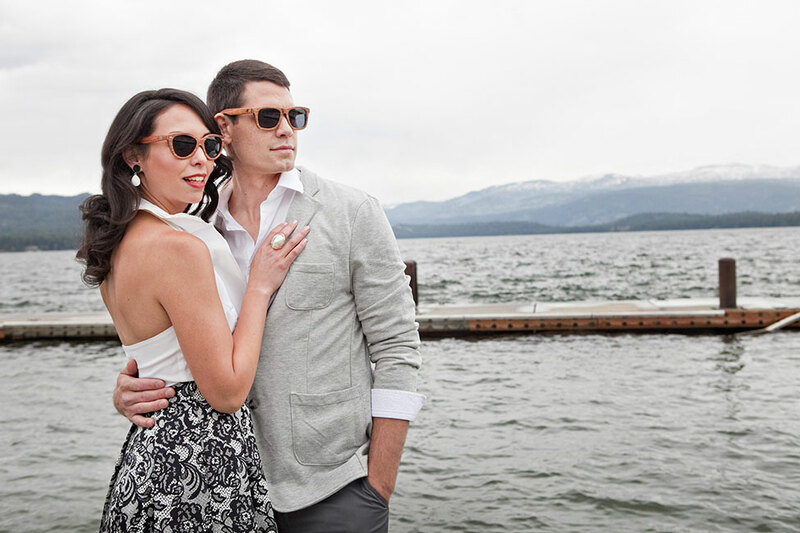 The perfect end cap to such a rustic glam lakeside wedding? 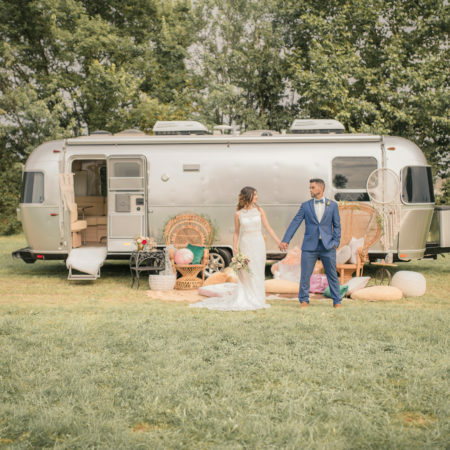 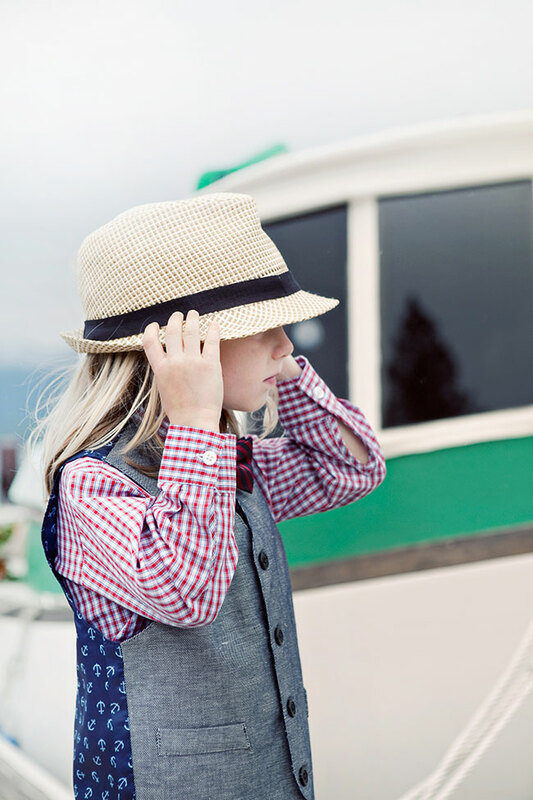 A quick wardrobe change, chic attire of course, and popping into a vintage vessel to whisk you away, rustic glam elegance at its best!